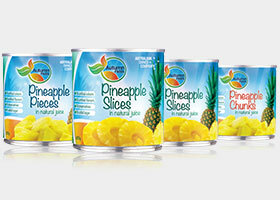 are made with 99% REAL fruit. Range includes: Lemon & Lime 200ml. original flavour and texture of Australia’s most popular summer fruit. Fruit the way kids like it! 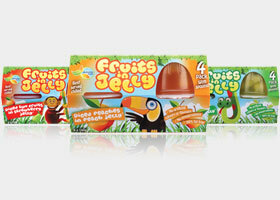 Autumn Fields® Fruits in Jelly makes eating fruit fun and yummy. preservatives. Each variety is 99% fat free and comes packed with plastic spoons for convenience. and are 99% fat free. 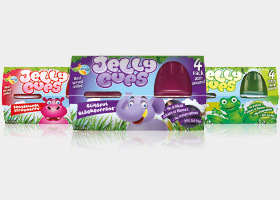 Flavours include Luscious Lime and Sensational Strawberry. 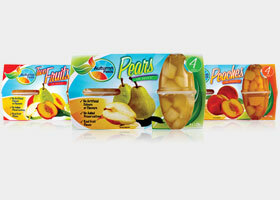 Each variety delivers a yummy, tasty and convenient snack option to fit your child’s active lifestyle. naturally gluten free. A great nutritious and healthy snack for the whole family! Grocery Industries Australia Pty Ltd.